The bathroom is one room in the house where, like it or not, you spend quite a bit of time. 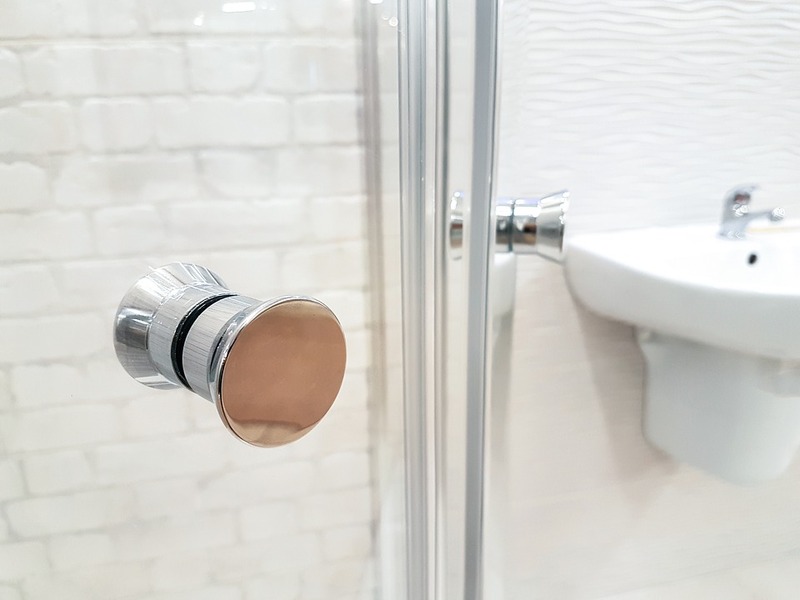 A bathroom plumbing emergency is never convenient, but it can be exceptionally brutal in the bathroom or kitchen spaces since they are used so often. Some home plumbing issues are unavoidable and require the expertise of a certified plumber, but others can be prevented by following sound plumbing tips and doing preventative maintenance. By closely following the tips below, you can save on water and energy costs, and keep your home plumbing systems working well. Regular inspections help prevent a very common plumbing issue: clogging. Start by checking drains and making sure they are not obstructed. The added stress and pressure that is caused by clogged drains can actually shorten the lifespan of your pipes. If you notice a clog, take care of it right away to prevent any additional damage. Wait for about 10-15 minutes between showers for optimal water pressure and temperature. The right water pressure will help stop unnecessary stress on the home plumbing system. Ensure that the sink and shower drains stay free of clogs by simply installing protective screens on the drains to prevent hairs from flowing down. Be sure to clean the screens frequently. Stop toilet clogs by not flushing anything other than human waste and toilet paper. Avoid putting feminine hygiene products or flushable wipes down the toilet. Do not attempt to use chemical clog-removing products as this can lead to more damage and can easily corrode your bathroom pipes. For weekly maintenance, check on your pipes at least once a week. This helps you monitor any problems and prevent costly damage down the road. Check your sink for leaks. Moisture, watermarks, and mold indicate leaks that you’ll need to repair right away. All of your drains must follow a full swirl as water goes down; otherwise, there is a possibility that there is a clog. A change in seasons results in changes to the weather, which can affect water usage. You need to check on your plumbing to ensure that it is in tip-top shape during winter, spring, summer, or fall. Check for any changes in the water supply, drainage, and the entire plumbing system. Be especially vigilant with your pipes as winter approaches, ensuring that your pipes are prepared for the low temperatures ahead. Your water heater works harder during the cold months to keep water hot, so make sure that it is running at prime efficiency. Occasionally flush out your water heater to get rid of sediments. The sediments can corrode the plumbing system and reduce the effectiveness of your water heater. From time to time, test the pressure of the water heater release valve, but never conduct these tests on water heaters that are six years old or older. Many of the plumbing problems that you’ll run into as a homeowner can be prevented through a little bit of routine maintenance. If you encounter any other issues, it is best to ask for the assistance of an expert plumber.